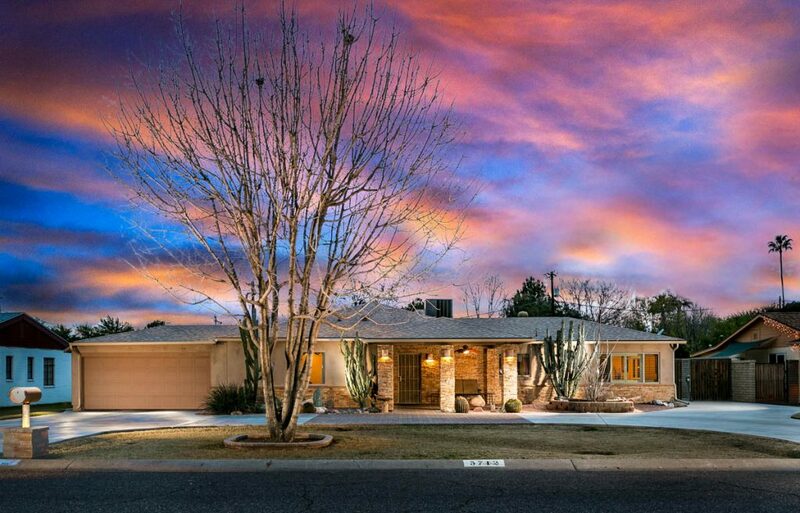 Have you been looking for the perfect home in Central Phoenix, and just cant seem to find it? Look no further! 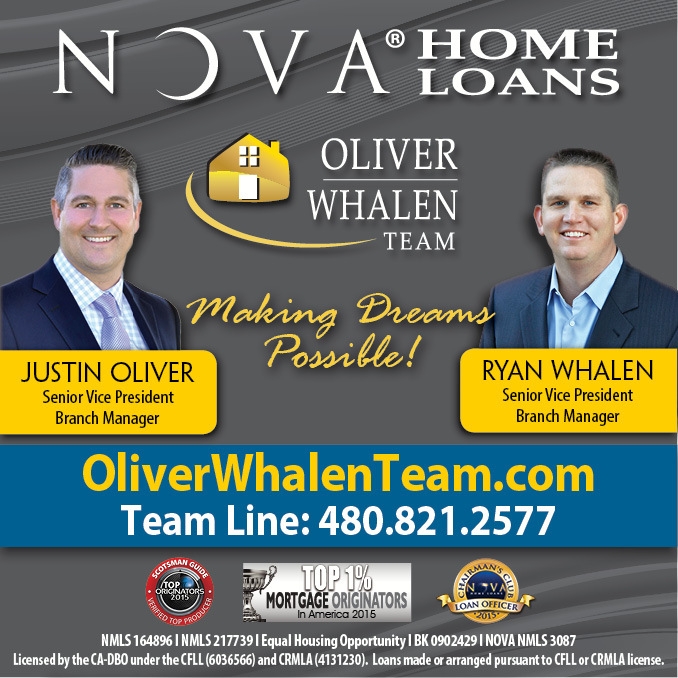 This move in ready Central Phoenix home with 3 bedrooms / 3 bathrooms / Den and an the open concept living space you have been looking for. 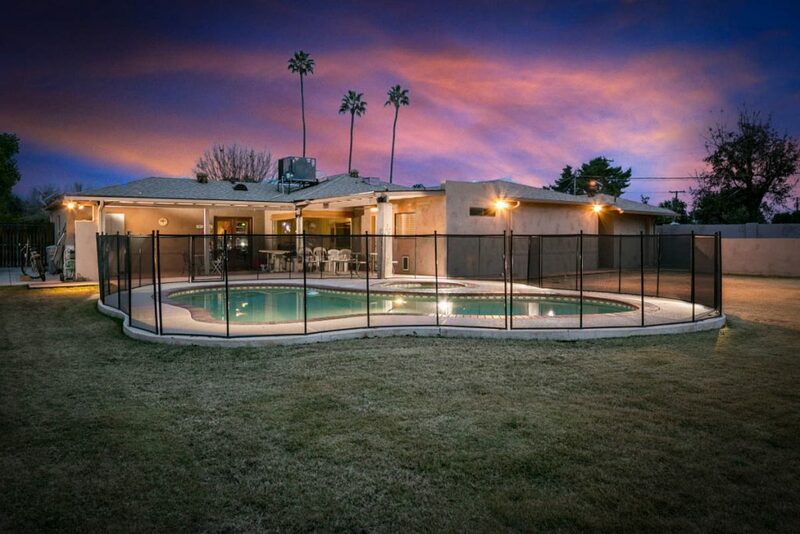 This Central Phoenix home is situated on a over- sized lot with a swimming pool and spa. Plenty of room for parking in the 2 car garage. This Central Phoenix home is move in ready or can be the perfect place to renovate and build your own Central Phoenix Palace. Would you like more details or set up your private showing today?